Looking for Jaipur Delhi One Way Taxi? Read on... 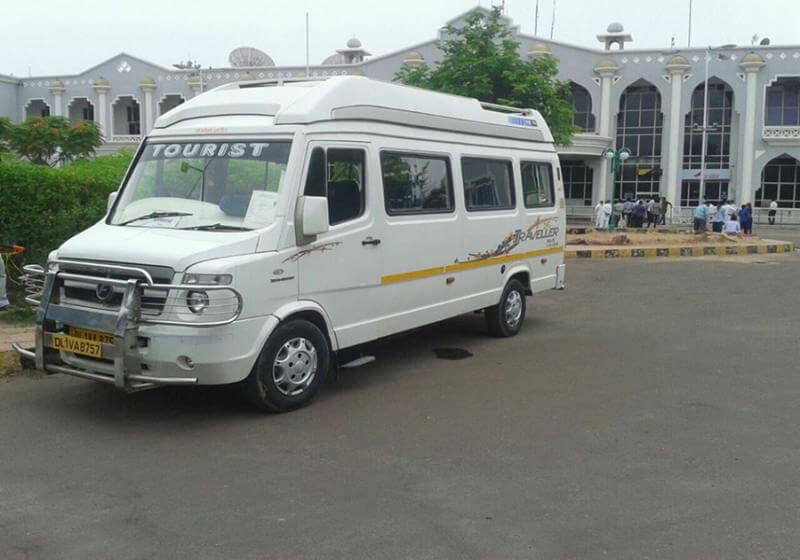 Whether you need rental cabs for Jaipur sightseeing or taxis for outstation from Jaipur, Shri Cabs has an array of packages which are tailor-made to satisfy our customers’ demand of travelling with comfort and luxury offered at minimum possible prices. 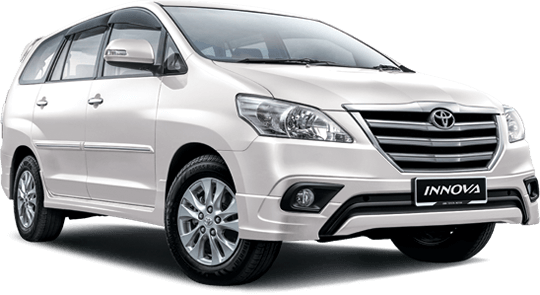 We offer Jaipur Delhi One Way Taxi service accompanied by a chauffeur who will be available round-the-clock to pick you up from any location and commute you to Delhi without any trouble. The distance between the two cities is approximately 340 km. With our experienced driver knowing all the routes the drive would be comfortable and convenient with small stops at restaurants (only if you wish) for some munching during the journey. Aiming to customize a budget-friendly package, our organization drives into one direction i.e. customer satisfaction. 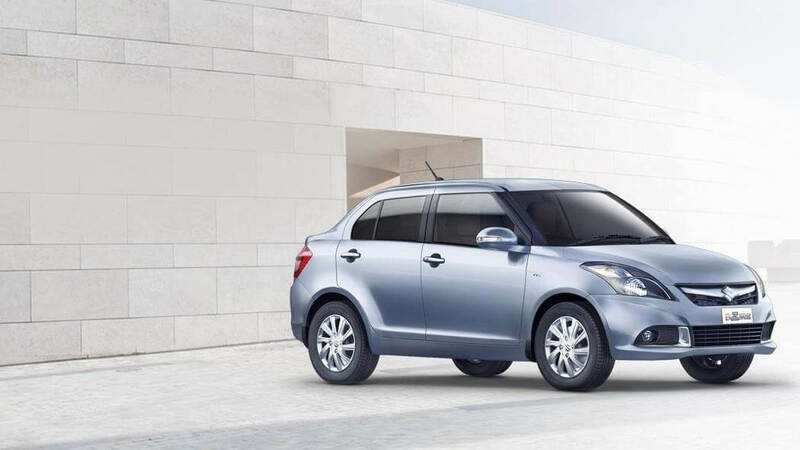 Shri Cabs is well-known for sharing happiness with each customer with a variety of comfortable car options for any trip, be it for a group trip or solo travelling. 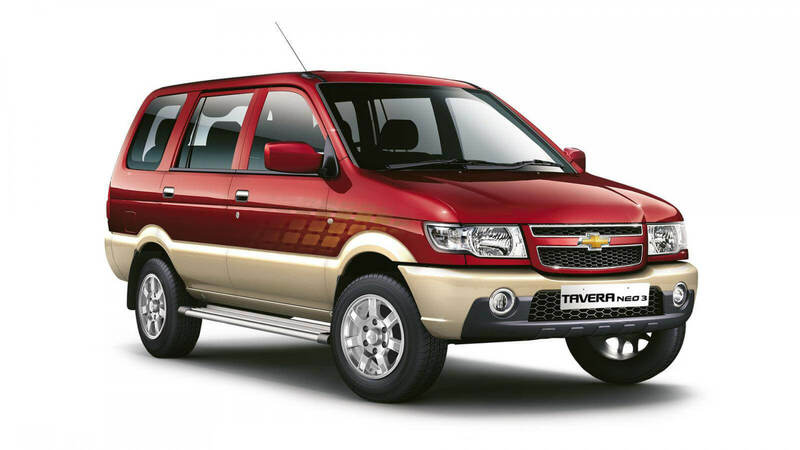 Travelling on budget becomes one important factor when you have no plans to stay in Delhi, so why spend more on conveyance when you can choose Shri Cabs to make your commuting a hassle free experience in a budget for Jaipur Delhi One Way Taxi.From renting compact hatchbacks to huge MUVs, we won’t disappoint you with the number of vehicle options to meet your requirements. Whether you want to reach Delhi airport to get some flight or have a meeting in Delhi or you may want to visit the architectural grandeur of its monuments, we will rent you a one-way chauffeur-driven taxi till Delhi so that you don’t need to hustle to reach on time. If you are solo travelling or are on a budget trip then you have an option to go for shared taxi rides or you may simply opt for a single ride if you wish to cherish your moments alone. A shared ride works best if you are on a low-cost drive. We have simplified our services by offering a one-way trip to our customers to ease their pockets a bit. As we know, in India we are generally forced to pay for the round trip of the driver which costs us double the amount of fare. 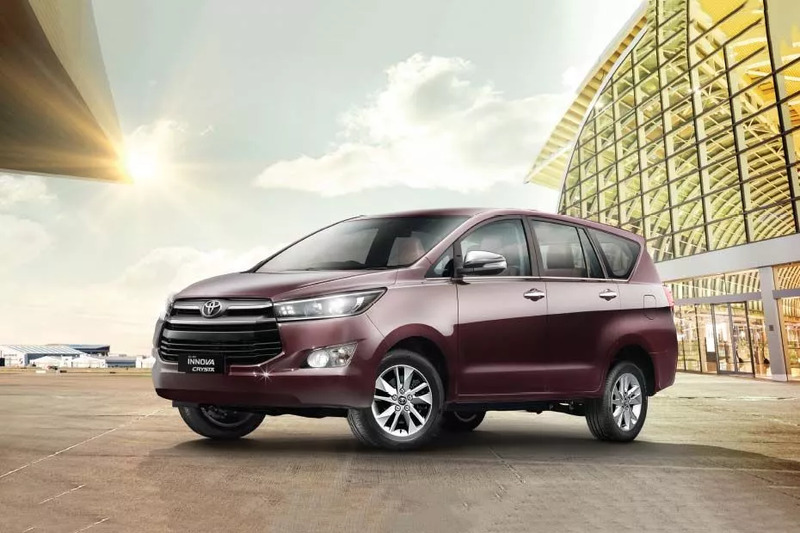 But with our advanced features, we wish to support our customers by featuring Jaipur Delhi One Way Taxi service, saving them half of the cost of the fare. 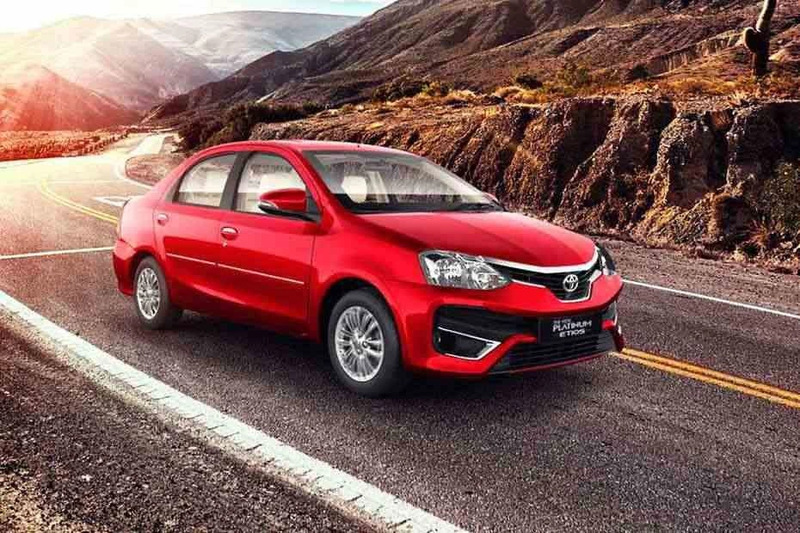 With our simplified portal and services, it has become much easier for you to book your rides for Jaipur Delhi One Way Taxi and just cherish each moment of your journey with our skilled drivers knowing all shortcuts of routes so that you don’t have to get toasted in any traffic.You may wanna check Jaipur sightseeing by car service as well. Workers at Shri Cabs always make sure to service and maintain our very own fleet of cabs so that you don’t have to handle any inconvenience during the transit.To avail huge discounts, try to book 20 days before your planned trip. To know more about minute details of the Jaipur to Delhi one way taxi service offered by Shri cabs, you can contact us on the number mentioned on the portal or email us anytime. We will surely reach you and clear all your queries regarding this package.